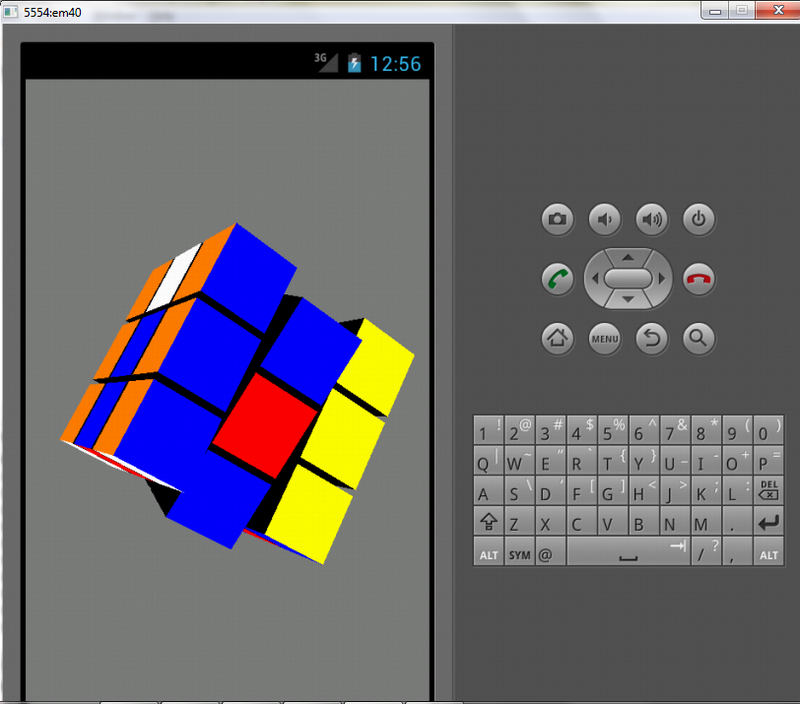 This example shows how you can create Rubik’s cube in android. 1.) 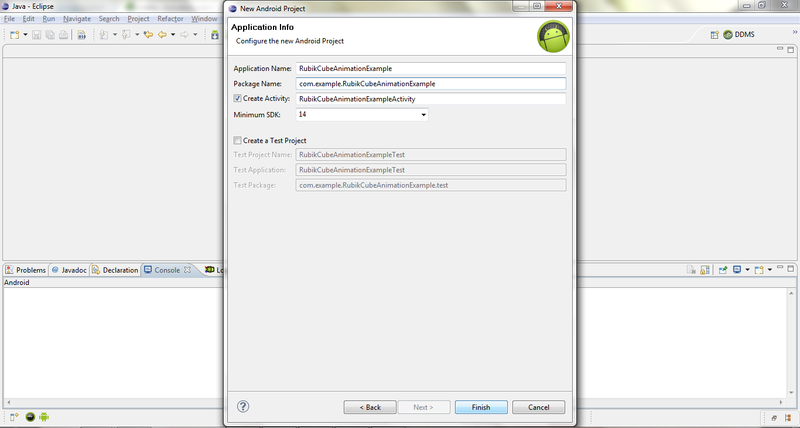 Create a new project by File-> New -> Android Project name it RubikCubeAnimationExample. protected ArrayList mIndexList = new ArrayList(); // make more efficient? 1.) Create a project named RubikCubeAnimationExample and set the information as stated in the image. // We don't need a title either.